Please welcome our new county leadership! Brenda Stokes, left, Vice-chair. Dorothy Gotlieb middle, Chair. Pam Cirbo, right, Secretary. 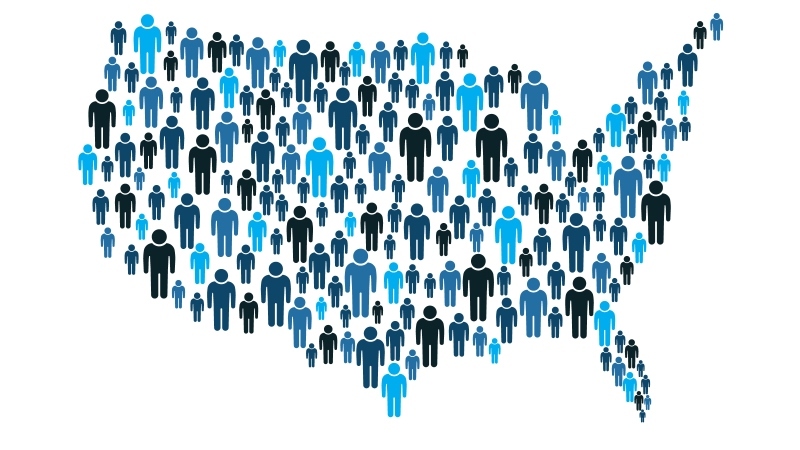 The Census team is hiring for their 2020 team. Positions include: clerks, recruiting assistants, office operations supervisors, census field supervisors, and census trackers. The positions will be offered nationwide and offer flexible work hours, including daytime, evenings and weekends. You can get more information and apply online by visiting: 2020census.gov/jobs.